MADNI SQUARE, D MARKAZ COMMERCIAL, GULBERG RESDENCIA, ISLAMABAD. 3 Side Corner Shops On Prime Location, Reasonable Price!. MADNI SQUARE is destined to be the chef d'oeuvre of the urban way of life. 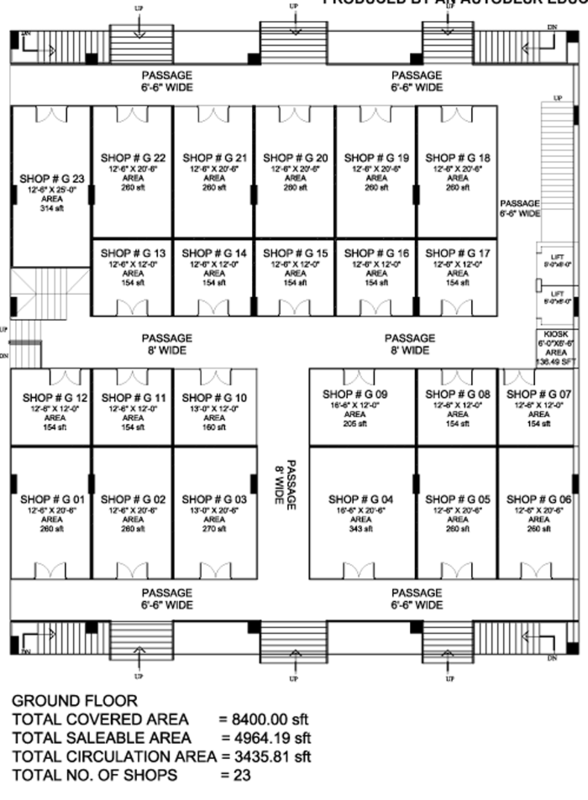 Here is a space that you can joyously call your Business with Lifestyle. Here is a place where you can relax and revel in. Here is a home that you can cherish for a lifetime. The architects of MADNI SQUARE have capitalized on the beautiful surroundings of Gulberg Resdencia in Islamabad the beautiful. We have designed the building so that each apartment has a beautiful view that affords stunning views of Gulberg Resdencia. 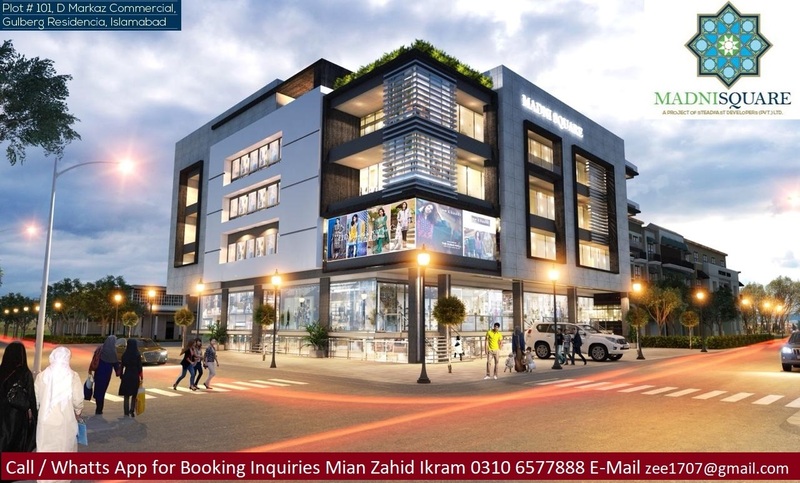 MADNI SQUARE is planned on Plot # 101 in D MARKAZ COMMERCIAL, Gulberg Resdencia. It is designed to be a modern structure comprising lower ground, ground, mezzanine + 2 Floors. There are various sizes of shops, offices and apartments available for booking. The developer has fixed rates per sqft for each floor, so you can check the prices and avail this opportunity on easy 30 Monthly installments. 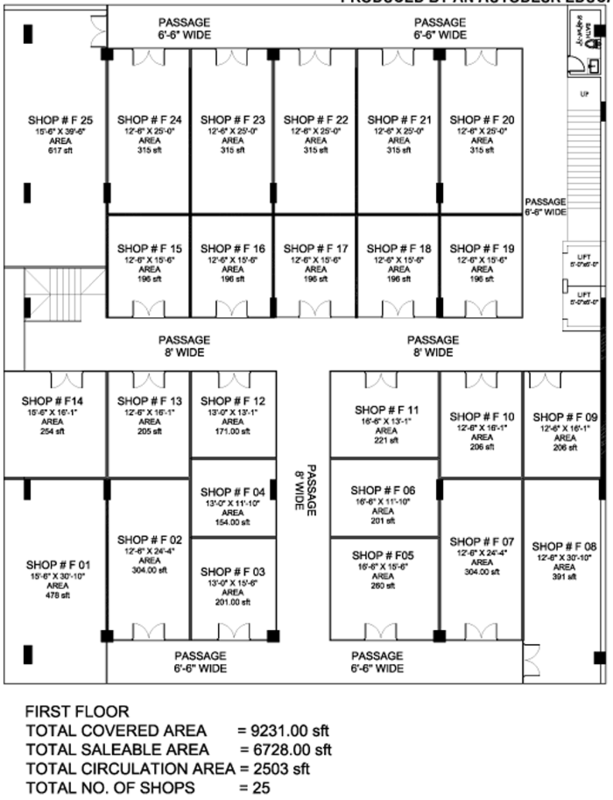 SHOP Sizes from 155 Sq Ft, 160 Sq Ft, 165 Sq Ft, 215 Sq Ft, 245 Sq Ft, 250 Sq Ft, 260, 265 Sq Ft, 345 Sq Ft on LOWER GROUND FLOOR. 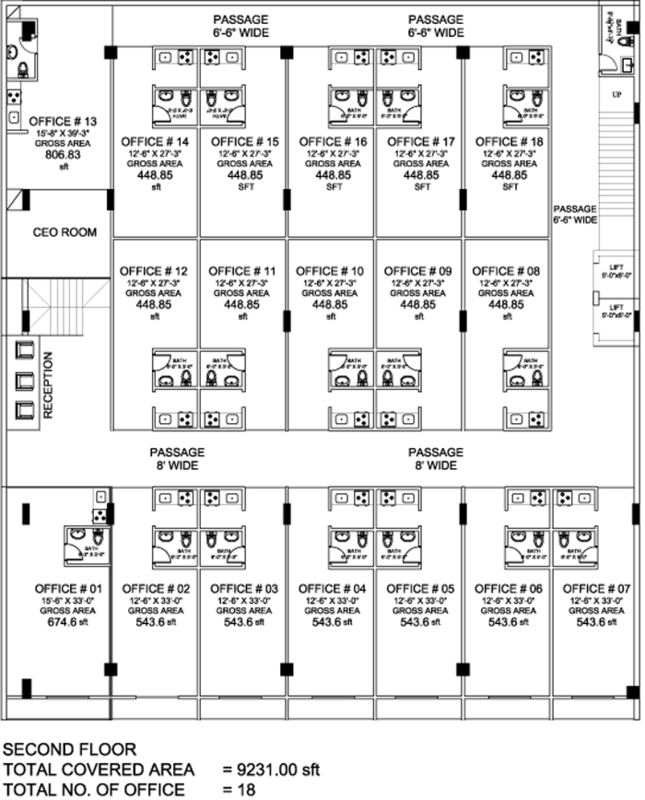 Offices Sizes from 450 Sq Ft, 545 Sq Ft, 675 Sq Ft, 810 Sq Ft on 2nd FLOOR. 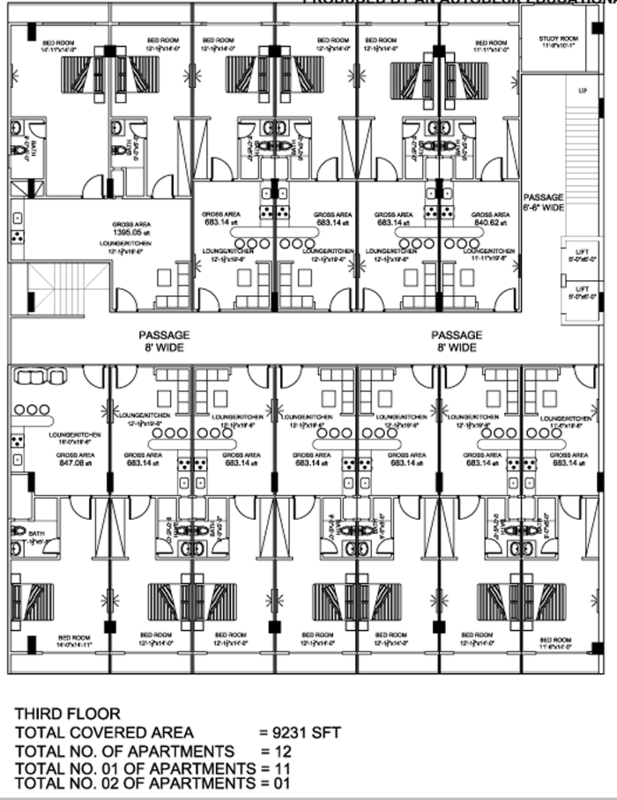 Apartment of 1 & 2 Beds, Sizes from 685 Sq Ft, 845 Sq Ft, 850 Sq Ft, 1395 Sq Ft, on 3rd FLOOR. ALL SHOPS ARE AVAILABLE ON 1ST COME 1ST SERVE BASES. 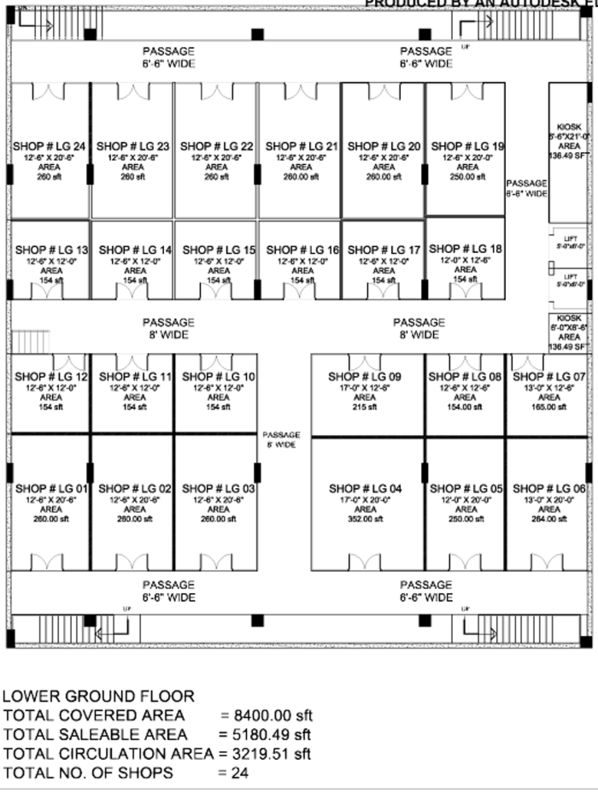 Two Floors Lower Ground and Ground Floor are reserved for indoor retail shops, Mezzanine Floor is reserved for food court and 2nd Floor for corporate offices, 3rd Floor is reserved for Furnished Suites and Luxury Apartments. Hurry! Call us Now at 0310-6577888 for Crazy & Unbelievable Offer Prices for 1st 25 Special Clients.